Eigen + Art Berlin showed drawings by the German artist Birgit Brenner at Armory. I felt like I was barely shown the tip of a very large iceberg; I'd like to see more. I would also like to have shown more here, but the light was difficult. 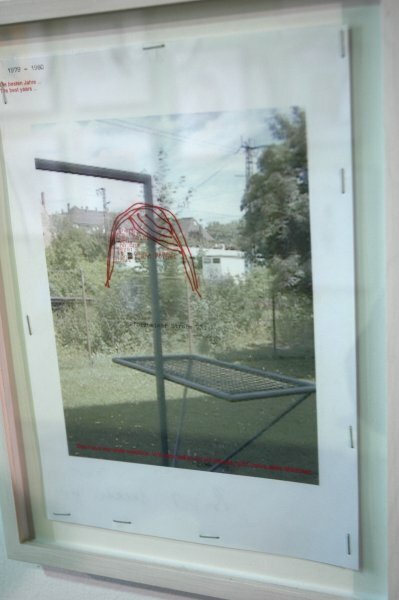 \n\nEigen + Art Berlin showed drawings by the German artist Birgit Brenner at Armory. I felt like I was barely shown the tip of a very large iceberg; I'd like to see more. I would also like to have shown more here, but the light was difficult. Published on March 14, 2006 8:25 PM. previous entry: Louise Fishman at Cheim & Read, and . . . .